GLASGOW City Council faces a bill of up to £26million for work needed on the Clyde Tunnel and its approach roads. An estimated £13.5million alone is required to refurbish and strengthen Shieldhall Overpass, a vital structure on the route into the tunnel from the south. In a report to councillors, officials say they are investigating alternative solutions for the overpass problems “that may offer better value and provide a more sustainable outcome” than the original scheme. The results of the investigation will be available in spring 2019. 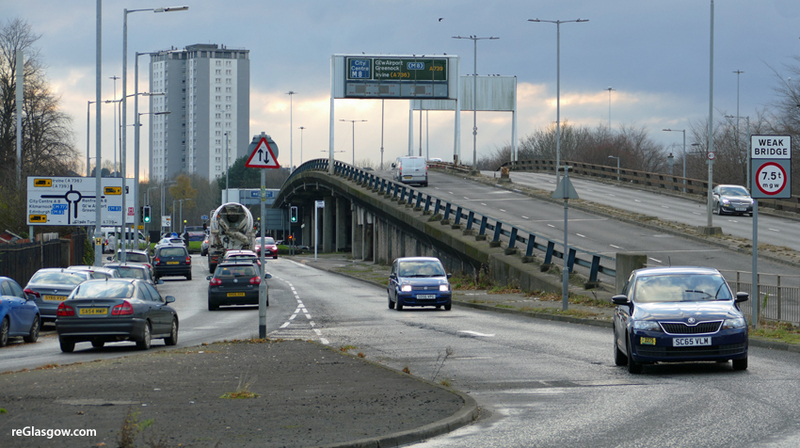 Investment is needed in various aspects of the Clyde Tunnel itself including £2.5milllion on replacing the camera system, which is beyond its design life, and installing a public address system. Officials state: “There is a risk that should there be a major incident within the tunnel, the efficient and safe management of the evacuees could be compromised. Already £2.5million is in place for lighting renewal in both bores of the tunnel and the pedestrian and cycle ways. Roads staff state that only half the road tunnel lighting is operational and “it is not always possible to obtain the required spare parts to effect repairs”. The lighting improvement work is to be carried out in autumn 2019. Nearly £5million is needed for work such as structural repairs and cladding inspection. The Clyde Tunnel is the only road tunnel in Scotland and is the busiest stretch of non-trunk road in the country with around 64,000 vehicles using it each day. 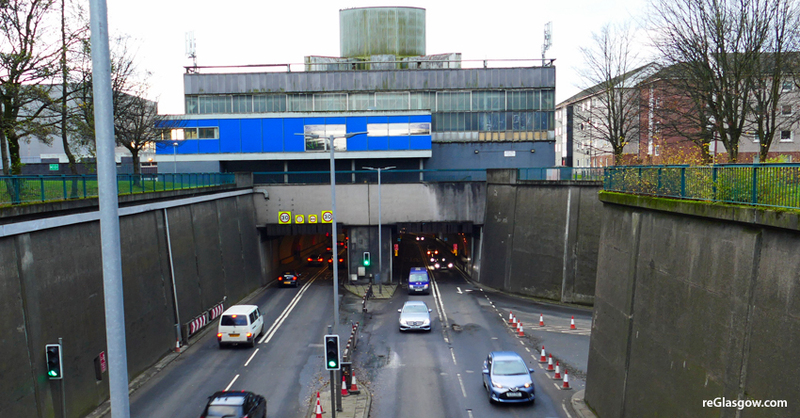 Glasgow City Council receives the same amount of Government funding for the tunnel as for a similar length of normal road. Officials say no account is taken of the need for the tunnel to be staffed 24/7, the maintenance of the two tunnel bores and safety equipment, the maintenance of the ventilation buildings, operational control room and the office block. The revenue shortfall is around £775,000 each year. Strict regulations on the safety and management of road tunnels require that the tunnel has staff on duty constantly. The workforce consists of one operations controller, one assistant operations controller, 12 network officers (three on shift at any one time) and one electrician.